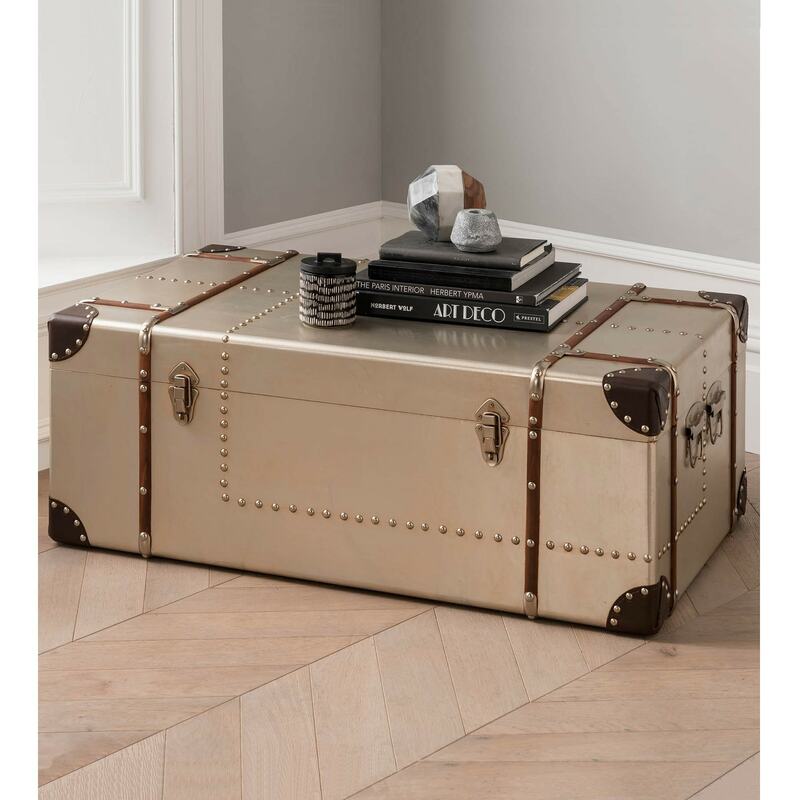 This beautiful, unique storage trunk will make a great addition to your home if you're looking for a stunning accessory to help keep your living space tidy. Able to fit along with different interior styles, it has been built to last due to the high-quality materials which have been used to create this gorgeous home storage trunk. It has an astonishing design which is sure to impress, whilst also being able to fit a lot of storage in if that is your aim for buying this piece of furniture.